Dr. 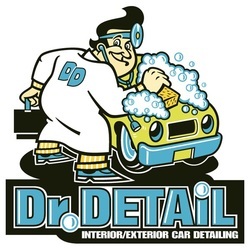 Detail is a totally mobile auto detailing service. We perform our services at the site of your choice, we bring everything we need. We have been detailing cars in Nashville since 2005. Pretty much you name it we have detailed it. Anything from a Mini Cooper to a 40’ bus we can make it shine like new–or maybe even better than when it was new!